ASE participates in the ongoing waste management revolution through the unique automatic identification technology that can ensure reliability, durability, efficiency and precision. Our products, specifically designed to solve the known problems of the sector, are able to provide reliability and accuracy of identification over time and in all operating conditions. Tag and reader selection can have a huge impact on the success of a waste management initiative. System integrators, manufacturers and users ask one thing about all: reliability. The identification of the customer is fundamental and an overlap of user identification codes or errors in the identification of the bins can not be tolerated. The components of the system must be reliable and must be endowed with warranty and user support. 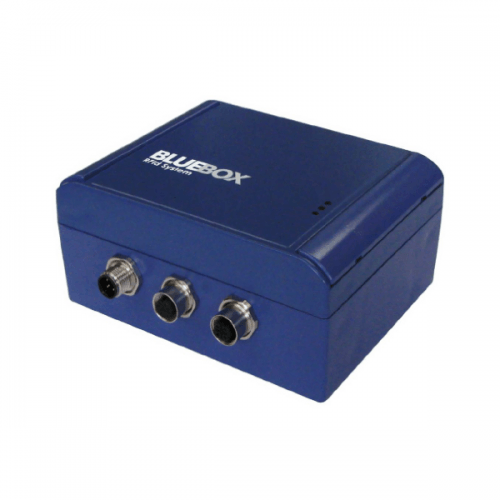 Users and system integrators need a reliable source and competitive prices. 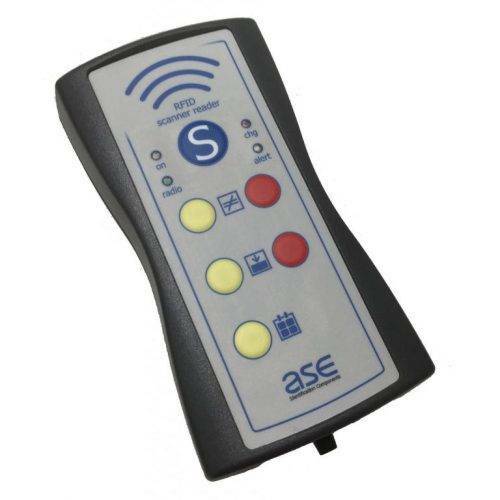 ASE has the right tag reader for any waste management application, all backed by its own experience, engineering design, guarantees and reliable customer service. The products are designed specifically for this market, providing a safe and precise univocal identification of the bins. The tags are made to guarantee high reliability and long life: with years of experience and literally millions of transponders in use, the ASE product line has become a quality reference for RFID applications. The production methods adopted (from antenna production to chip connection, resin encapsulation or other types of containers) are chosen to offer maximum resistance to environmental conditions, impact and humidity. For larger bins, UHF tags allow a high identification distance. This is especially important for service providers on the park already installed in the field. 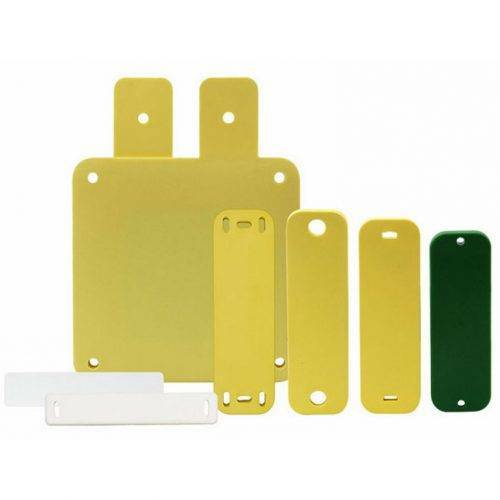 ASE also offers tags for metal applications and “plug” type tags for “hidden” applications. 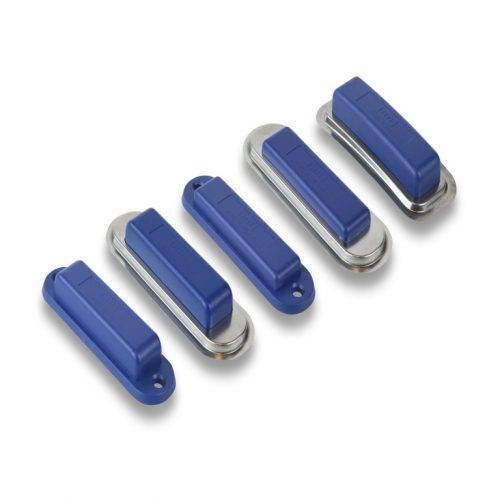 ASE offers low frequency (125kHz or 134.2kHz), high frequency (13.56MHz) and ultra-high frequency (868-915 MHz) tag and reader versions according to ISO standards, including: FDX-b BDE , EN 14803 and ISO11785. No matter what the mix of residential, commercial and specialized customers, the variety of types of containers, sizes and materials, or the frequencies required, ASE has the components necessary to solve your problem. No matter what your application, ASE can meet the need.